Posted in General Griping, Social Politics, War, World Events and tagged Basketball diplomacy, CNN, Dennis Rodman, Kenneth Bae, Kim Jong-Un, North Korea. Bookmark the permalink. 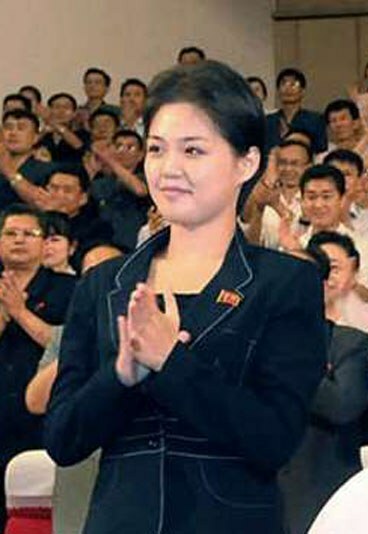 In my earlier quickie-post, Typical Thursday, I mentioned that the ex-girlfriend of Kim Jong-Un was executed. I wanted to drop a little more info about that before I went to bed. Posted in General Griping, Social Politics, World Events and tagged Hyon Song-Wol, Kim, Kim Jong-Un, North Korea, Pochonbo Electronic Ensemble, Pyongyang, Reuters, Unhasu Orchestra. Bookmark the permalink.